Harvesting honey and making mead. In 2015 I started a beehive in my backyard with limited success. From the 2016 season however I did manage to harvest some honey - some of which was bottled as honey and some was turned into mead. 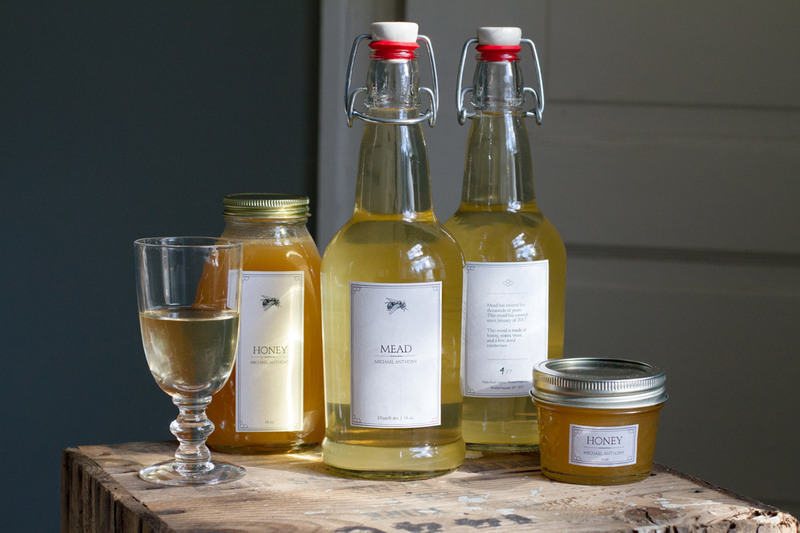 Mead is an interesting beverage with an ancient history. Sometimes reffered to as honey-wine, it has a taste that isn't quite wine and isn't quite beer. Mead is mead. I bottled my honey & mead and created labels for both.